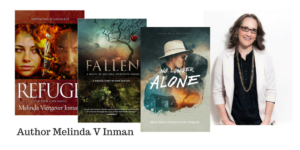 May 4, 2018 by Melinda Viergever Inman, 4 Comments, in A Novel Journey, Character formation, Christian Author, God's Calling, God's Love, How a writer is formed, Seriously Write, Why write? To interact with this post on Seriously Write, click HERE. The new challenges of the marketplace are altering the writing journey for every writer I know. When we began, most of us never knew that privacy laws, Amazon’s algorithms, and forever changing marketing strategies would have anything to do with our lives. We simply wanted to write. We began writing, because we wanted to tell stories that exalted Christ and made known the blessings of relationship with him, all within elegantly written stories that showed these truths. We threw ourselves into learning the craft of writing well. This, we were told, and sometimes still hear whispered here or there, would take care of everything. Well-written stories would rise to the top, finding their market. But this is not necessarily the case. What’s a writer to do? Many writers who have tired of attempting to get into a traditional publisher will go indie. Many who have published traditionally will branch out and go hybrid, balancing both indie projects and publisher-led projects. Some indie writers will abandon the constant work of wearing all the hats and will begin anew the search for a publisher. Some writers will begin to simply write with no financial aim in mind, turning out free stories written and produced at little cost. Some will lay down their pens. These decisions will be highly personal, for there is no longer a one-size-fits-all publishing journey. What works for one writer, will not work for another. The sooner we are all aware of this, the better we are able to support and to encourage one another through this complicated world in which we work. I’m writing today to encourage you to be aware of this. And I write to urge you to seek the Lord for your own writing and publishing decisions. He has a plan for you specifically, and he wants you to seek him to find it. God is with you on this writing journey. His plan involves your sanctification and his glory and goodness at work in your life. Because this is true, we each must follow God’s leading in our own lives. We each have vastly divergent life experiences. Some of us have health crises, some have aged parents to tend, some are working two jobs, some have a dozen children, some have extensive traveling demands at a day job. Therefore, we cannot assume that anyone who has to close shop or change tactics entirely has failed in any way, if the Lord has led them to this decision. Neither can we shake our heads when someone who simply cannot remain fiscally sound while indie publishing still continues down that path. 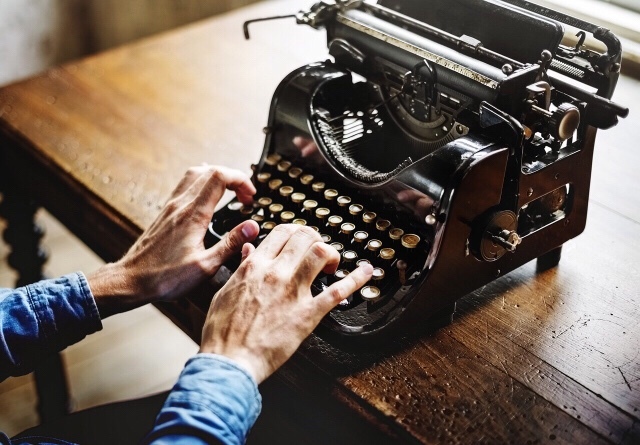 We also can’t look down on a mid-list author recently cut loose by their publisher, or an author scrambling after their publisher has folded – common experiences based, once again, on the marketplace, not the writing. All of us strive to write well and to remain solvent in this market. All of us are brothers and sisters in Christ. What each one does will be dictated by God’s leading in that individual life. As writers, can we give one another grace? And, not just grace, but can we offer encouragement? For writers have always been in need of encouragement, and writers have always faced the challenges we now face. People have always wanted to read our words for free, unaware of the hours and the cost that went into their production. God knows this. Other writers know this. Let’s lean on Christ for our support and for our leading. Let’s offer one another comfort and encouragement as we all labor on the same journey together. 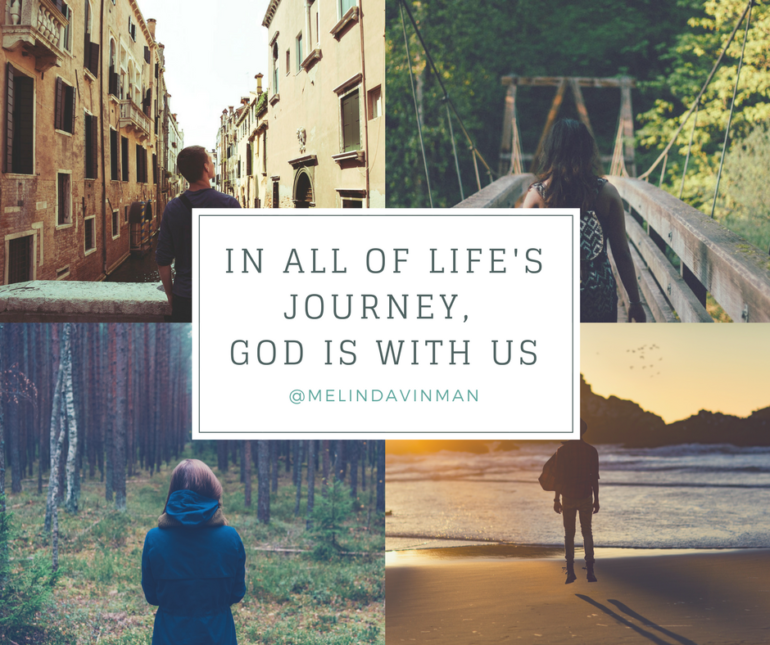 And let’s never forget that God is with us on this journey, superintending our course. To interact with this post here, comment below. I’m trying it from a computer this time. I so love that you mentioned that God’s journey for each writer is different. I sometimes forget that when I look around what I am doing will not always look the same as what He is doing for and with others. This is a great piece. I loved every bit of it! Thanks so much, Brittany. We’re each unique and our callings and journey are uniquely crafted by God for each of us. It’s a wonderful gift! Knowing each is unique reminds us to extend grace to one another!